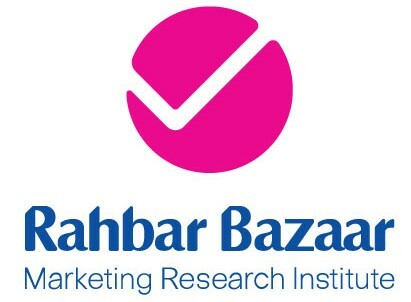 Rahbar bazaar has conducted over 2,000,000 interviews for around 300 different projects to the end of 2016. All shareholders and directors are employees of the company and clients can be sure that at least one of our directors will be involved in every single project to supervise. We are specialized in planning and implementing qualitative and quantitative researches in IRAN and also offer high levels of client services and research-based consultancy in a broad range of disciplines. All reports are written and presented in an understandable comprehensive style with significant focus on the strategic insights and recommendations. We are pioneers in fieldwork performance, multivariate data processing and marketing strategy development. Our reputation is built on cost-effective practical research with exceptionally high quality.